It has brought to our attention, that some of the vendors were approached by spam callers, posing to be calling from Convention Organizers and offering hotel room reservation. Please know ICNA MAS Convention team does not call and offer any hotel reservation. We have sent out emails to alert our vendors on this matter earlier as well. If you receive such calls please do not share your credit card info and report them to the authorities. 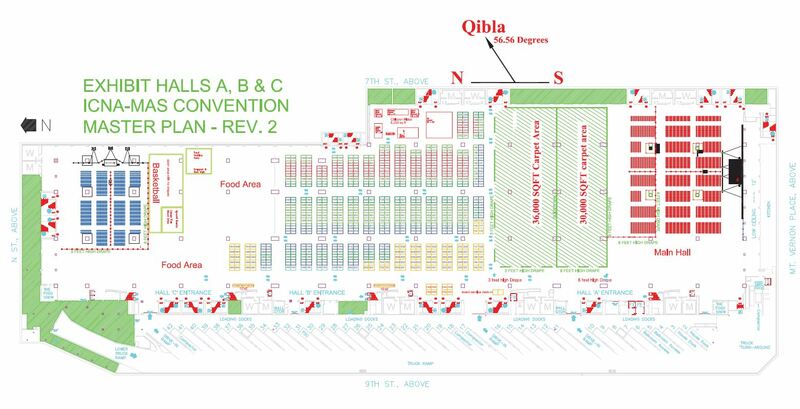 Bazaar is completely sold out, please email at Bazaar@conv.icna.org to inquire about any cancellation. 7 am to 11:30 am By Request Only! 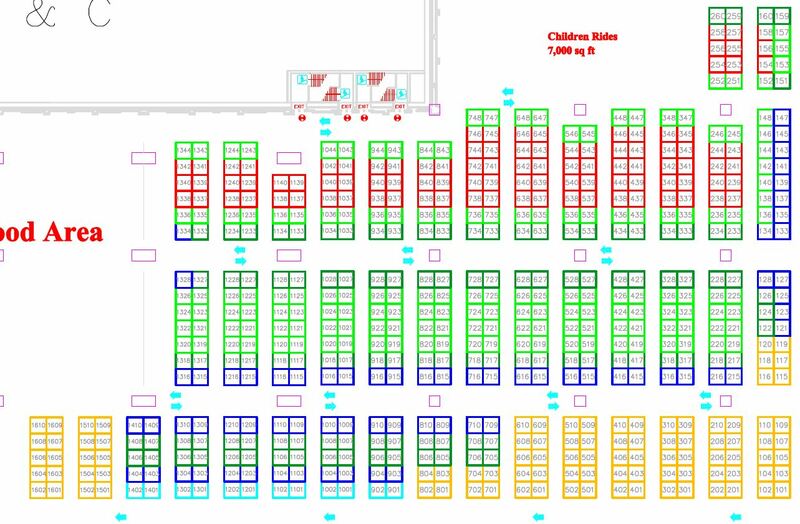 Below are the buttons, click below to order, Electricy, WiFi, Phone, and any extra item for your booth. Click Here for Bazaar Listing!